• The X-Men are at the end of their rope. • If even one of the original five X-Men dies, our future is lost. 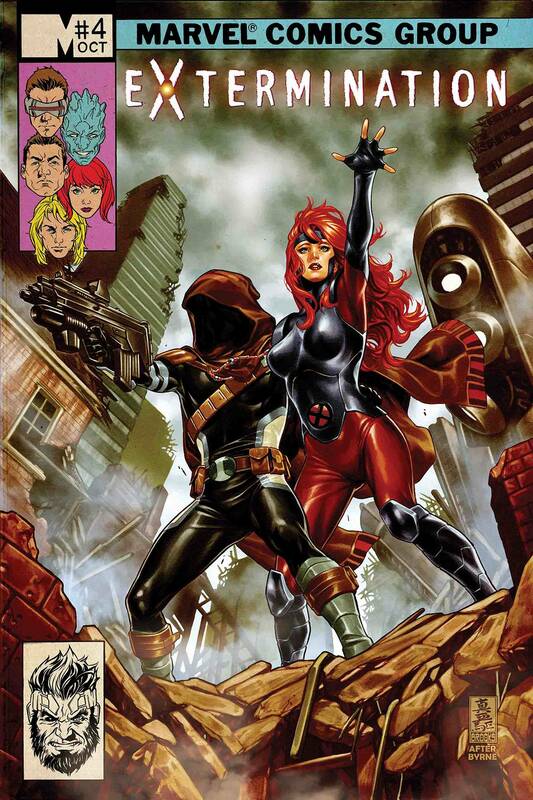 • Jean Grey and the X-Men only have one option left…and it may cost them everything. Rated T+.